I am the color of the moon on a cool June evening. If you listen carefully to my voice from the lip of the glass, I will tell you stories that you don’t know yet – stories that I have heard when I was a grape, growing in the vineyard between leaves, sparrows, and the droning buzzes of cicadas. Everything I have dreamt about during that summer is here, in your flute, in a dance of flavors that doesn’t end in a sip, but goes on … as if in a dream. 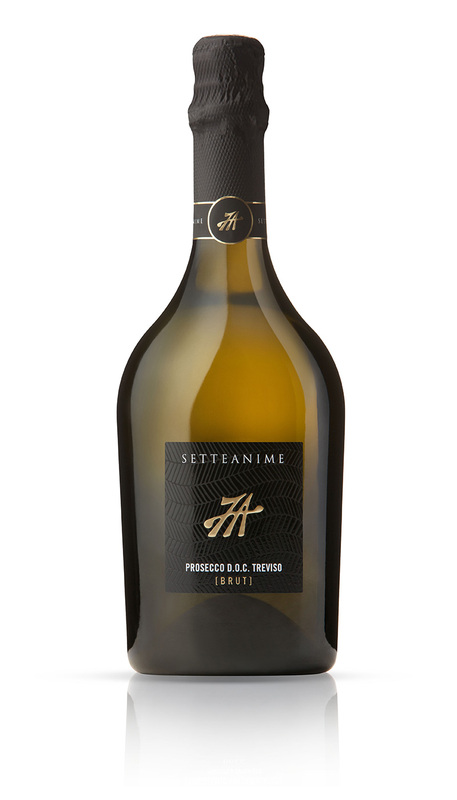 Born in a karstic land more than 2000 years ago, then transmitted to the Veneto and Friuli regions over the centuries, Prosecco has become one of the most beloved wines thanks to its unique characteristics that have made it known throughout the world.  For this reason, Sette Anime makes its Prosecco with care and dedication in order to guarantee its traceability and superior quality. The Brut version is dedicated to those who love its fresh-tasting and crisp perlage.